Pet claim management can be fast, efficient and simple. We’ve proved it. 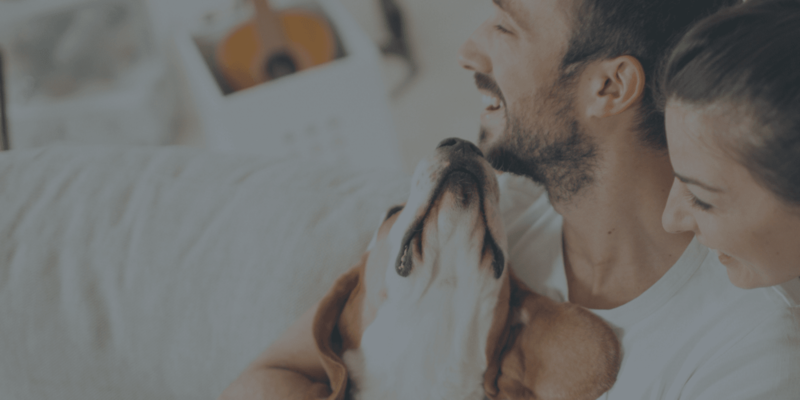 By working exclusively with one of the largest pet claim insurance companies in the UK we’ve honed and perfected our industry-leading claim management platform specifically for the pet industry. We’re helping to streamline claim handling and processing and have a proven track record of reducing the time taken to process claims from 96 man-years to just five short ones, saving £millions for our customers. Tailored functionality, made for your business – PAWS has been designed from the ground up specifically for managing pet claims. Minimal training needed – the system is easy to use, which cuts down on the training required for users to get up to speed. Better management of workload and workflow. Increased productivity – process more claims, more easily in less time. Reduces claim processing time by 75% (down from 24 minutes per single claim to just 6 minutes). 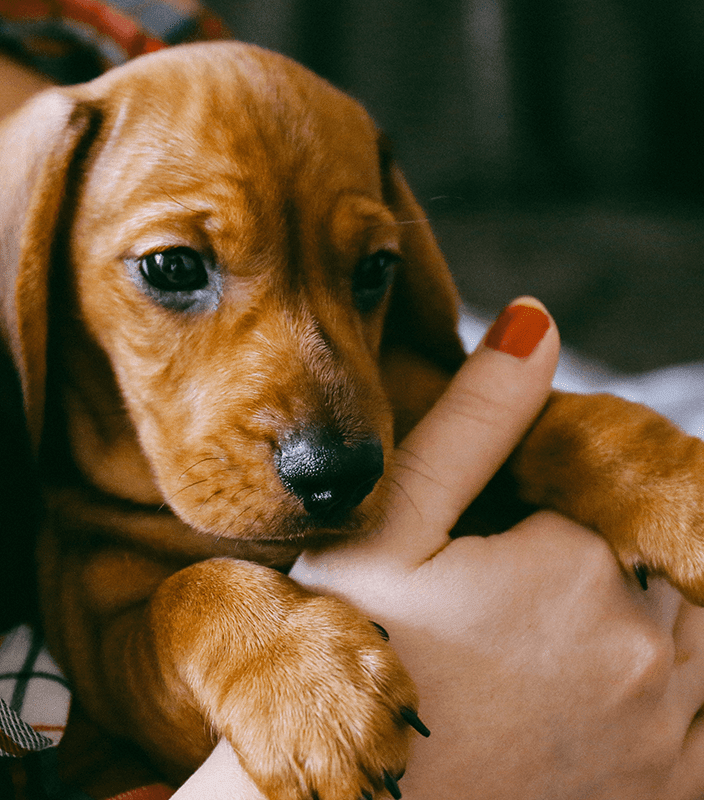 Improved profitability through the ability to predict overall costs over the lifetime of a pet and customise products by breed or specific health condition. Comply with regulation through a complete audit trail. Scan and store communication, such as documents (letters), emails and SMS. Reduce fraud – once you’ve submitted a claim, you can use Audatex to pull information directly from third-party databases. PAWS is the only pet claim system built specifically for management of the pet claims process. Stores information on full claim history. Includes a call history log and is fully auditable. Contains a flexible and powerful scoring engine, designed to utilise and augment your own pre-defined business logic to help manage workflow and workload better. Integration with fraud information databases. Uniquely, PAWS provides management information and reporting. This facilitates informed decision-making in terms of introducing new products and services, maximising profits, providing a clear view of cost information so that you know exactly where improvements can be made. Audatex’s Pet Automated Workflow System, pet insurance claim processing the smart way. AudaVox allows you to increase the volume of your business while improving pet care for owners.